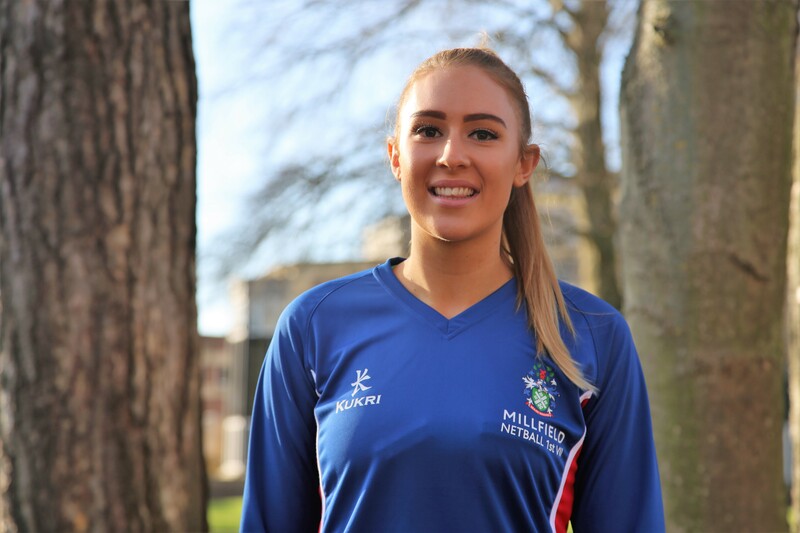 Millfield upper sixth pupil and first team netball captain, Hannah Passmore, has been named in the Team Bath netball squad for the 2019 Vitality Superleague season. She is the only squad member to be born in this millennium. The goal shooter – who has been on the Team Bath programme for four years – will also be vice-captain of Team Bath’s U21 squad in the 2019 Netball Performance League. Planning a sports tour of a lifetime?